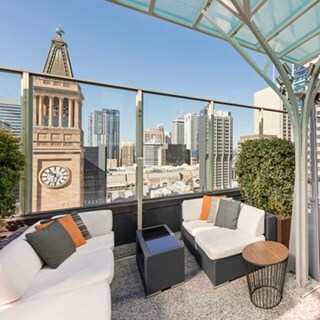 Enjoy the best rooftop bar in Brisbane, with the finest cocktails and live music, to relax after work, sip a drink and taste some gastronomic wonders. Best Birthday bash ever! from beginning of the booking to the last guest that left the staff were excellent and looked after us very well. Can not recommend this venue enough. Thanks so much!